Craft a traditional, one-of-a-kind holiday decoration of hearty evergreens to enliven your home. 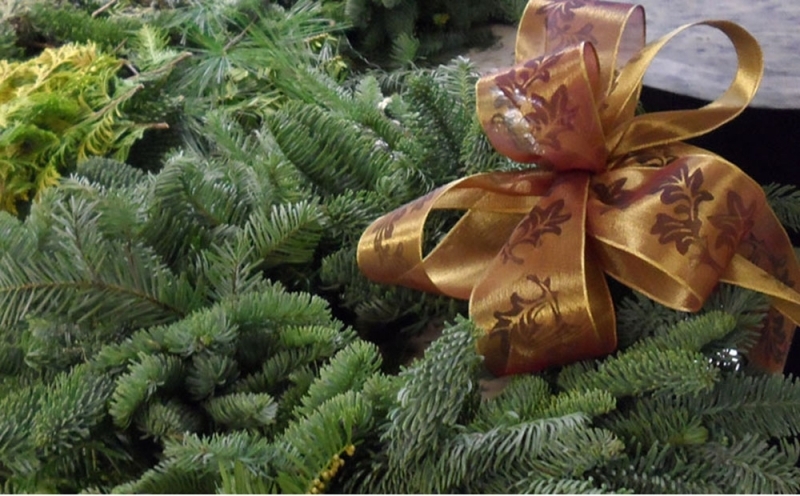 Your finished wreath will be approximately sixteen to eighteen inches wide and can be hung indoors or out. All materials are included. Payment is required in advance due to materials fees, and is non-refundable. This program is limited to ten people, and must have a minimum of four participants to take place. In the event that the workshop is cancelled, participants may choose to participate in another session.